Fowler highlights the distance gains he's made switching from Titleist to TaylorMade golf ball. 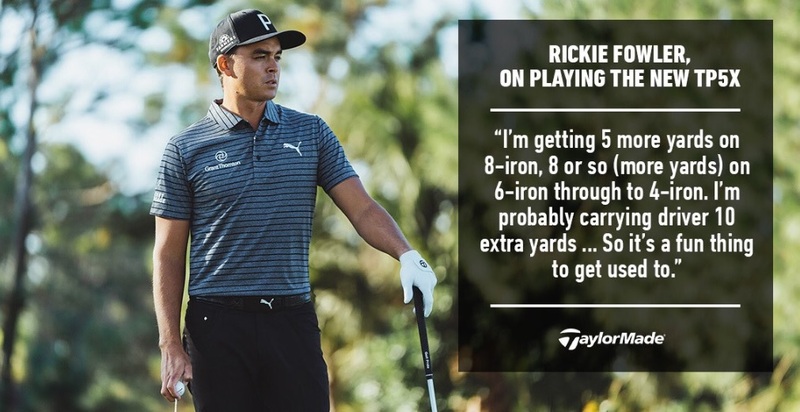 Rickie Fowler raced into a share of the first-round lead of the Phoenix Open and then explained the distance gains he has received since signing for TaylorMade and playing the brand's new TP5x golf ball. Fowler, who previously used a Titleist Pro V1 ball, made the move to TaylorMade last month in a deal that sees him a play a No.15 TP5x golf ball and wear the company's glove. After carding a superb opening 64 at TPC Scottsdale, the 30-year-old American wanted everyone to know just how impressed with the new TP5x golf ball he has been thus far. 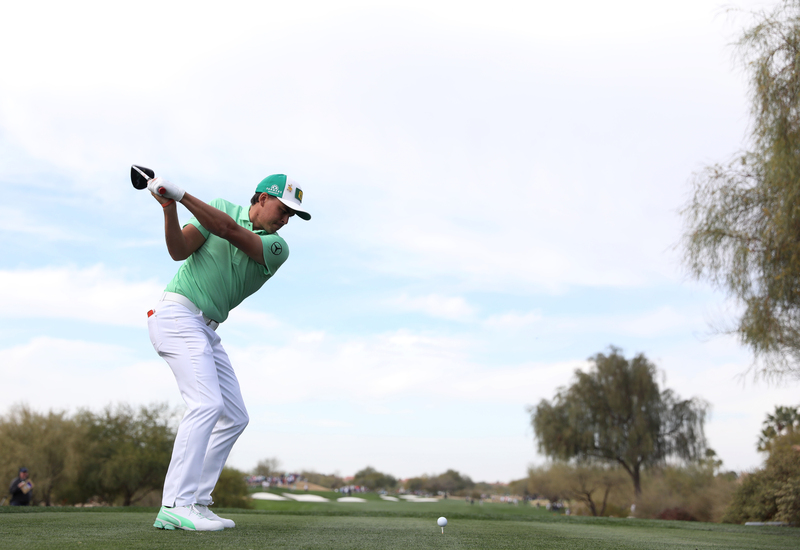 "I'm getting five more yards on my 8-iron and 8 or so more yards from my 6-iron through to 4-iron," said Fowler, who had previously played Titleist golf balls the majority of his golf career. "I'm probably carrying the driver an extra 10 yards, so it's a fun thing to get used to." While now in the TaylorMade staff roster where the ball is concerned, Fowler remins a Cobra Puma staffer with the rest of his equipment. 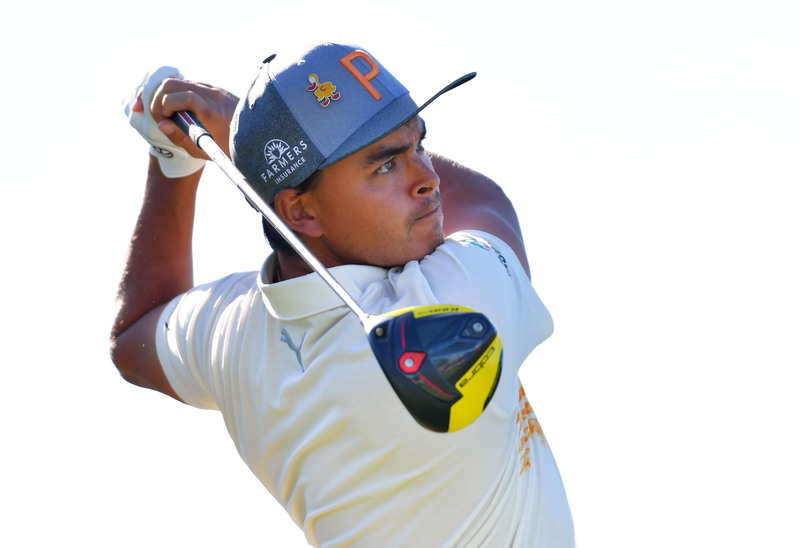 Fowler has recently put the new Cobra KING F9 SPEEDBACK driver in his bag.